Health & Wellness Media is a web design service and social media management company specializing in the health and wellness sector. We also provide email marketing and search engine optimization (SEO) services, specializing in organic search traffic and keyword targeting. Our company concentrates on helping local businesses attract new customers and grow their business. We professionally manage business accounts on social networking sites such as Facebook, Twitter, Google+, and Instagram. A social media marketing strategy is a crucial element in staying connected with your audience. 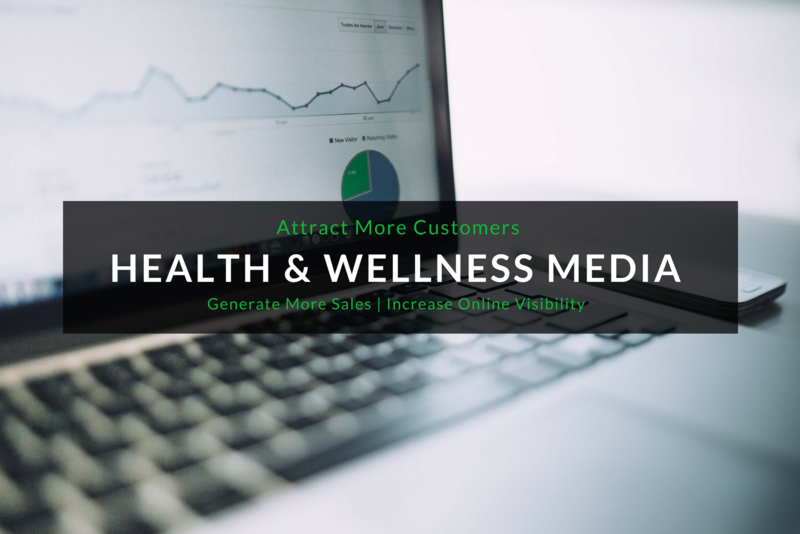 Whether you’re just getting started or your company’s current website could use a pick-me-up, Health & Wellness Media will define a successful social media strategy and marketing plan that’s unique to your business’s needs.